I started working and getting ready for Thanksgiving and a friend came over so we could work on her etsy.com site. One of the things to do before Thanksgiving according to Regina Leeds, One Year To An Organized Life, is to clear the kitchen table completely. Then, put everything from the counter tops onto the cleared table and only return the essential utensils and appliances back onto the counter. That way, there is plenty of room for food preparation on Thanksgiving Day. 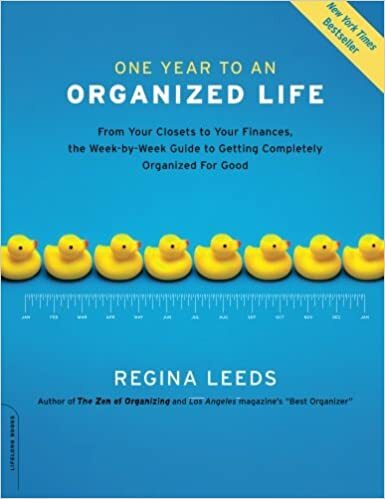 Regina Leeds book on “getting completely organized for good,” part of her sub-title, was copyrighted in 2008 and published by MJF Books, New York, NY. For the last two days I planned on clearing my table, but I’ve been typing, baking for a commitment, being at church with my husband as he counseled a female from our church, doing housework, a few other responsibilities, and a little bit of leisure for balance. It’s amazing how quickly I cleared the table when I knew she’d be arriving. Now I can clear the counters in a snap and get ready for our company. I like to read books on time management and organization because that’s not my forte. I usually get some piece of advice from each one that I can begin to do. A good friend of mine told me when she goes into her basement, she always looks for something that needs to go down there so she can do two things at once. The same for going upstairs. So, I’ve done that for years. If I forget and have to make an extra trip, I don’t mind. I consider it exercise. I park my car far from the store entrance when the weather isn’t harsh, to work extra steps into my day. Being a writer, I need to move around since it’s a sedentary occupation. I told the young mom today to do herself a favor and squeeze in time in her day, early on if possible, to read the Word. Even if it’s only 10 minutes, it’ll help her connect with God and set the tone for her day. At Friday morning Bible study, we moved to read the first two chapters of Colossians. I love that book because it talks of the deity of Jesus Christ. In chapter 3 it tells us we are seated in heavenly places now, if believers and followers of Jesus Christ. The Bible gives us so much to chew on. When I take time for God first, not only does He clarify my thinking, but I work through my list of priorities more efficiently. He clears my sleepy head and opens the door for continued communication throughout the day. He is a good God, even though I’ve had non-believers wish He didn’t give them free will. They couldn’t believe in Him at that moment in time. 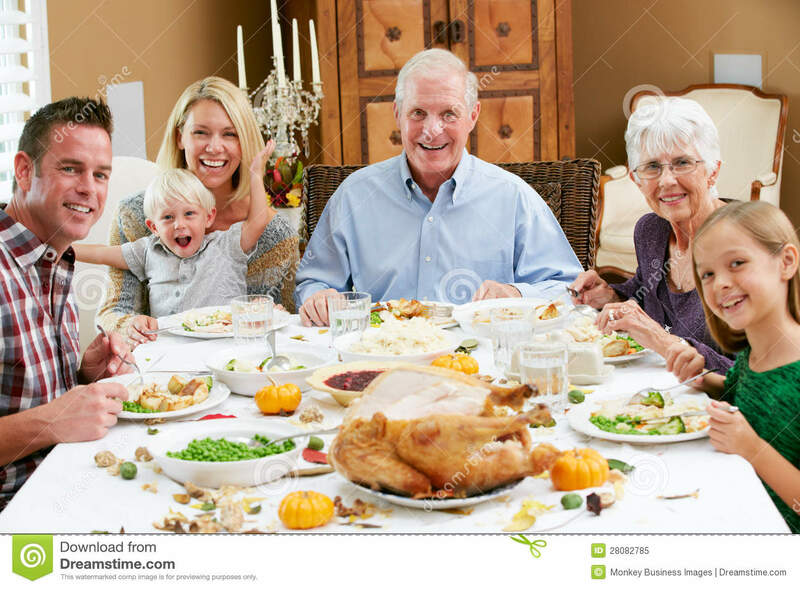 Anyway, I hope that as you are preparing for Thanksgiving and Christmas and any other celebrations that are unique to you and/or to your culture, that you will consider talking to God and possibly ask Him to order your life. In Genesis, He tells us that He created us all in His image.